Toyota took advantage of the Los Angeles Auto Show to unveil the first Toyota Corolla Hybrid to make its way to North America. 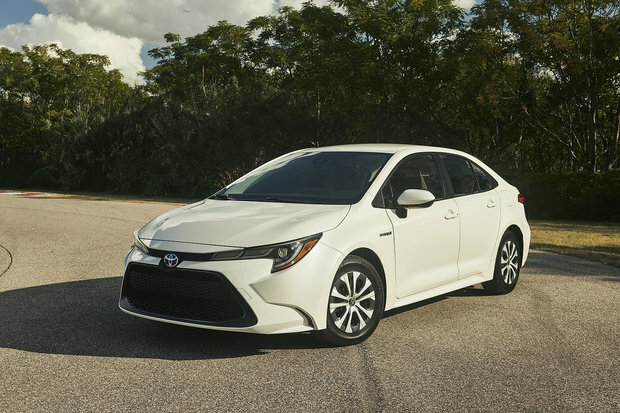 The Hybrid version accompanies the latest generation of the Toyota Corolla, the 2020 model, which was unveiled a few weeks ago. With its 1.8-liter Atkinson four-cylinder engine coupled with an electric motor and a nickel-metal-hydride battery, the Corolla Hybrid will deliver 121 horsepower to the front wheels with an average fuel consumption rating of less than 5.0 liters to 100 kilometers. It is built on Toyota's new TNGA platform and also features the new Entune 3.0 system. It will enter North America in March 2019. The price of the 2020 Toyota Corolla Hybrid is not yet known but is expected to be under $ 30,000. It will be the only compact sedan in its class to be offered in a hybrid version. Finally, the 2020 Corolla Hybrid will get the Toyota Safety Sense 2.0 safety system as standard equipment. Here is a summary of the technologies included in the TSS 2.0 system. 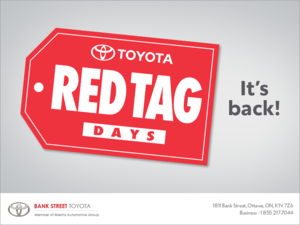 To learn more about the new Corolla, contact us today at Bank Street Toyota.